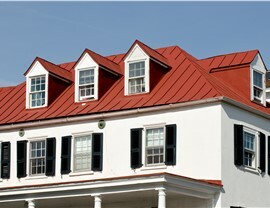 Keep your home safe from fire, severe weather, and insects with the lifetime performance of a high-quality metal roof! 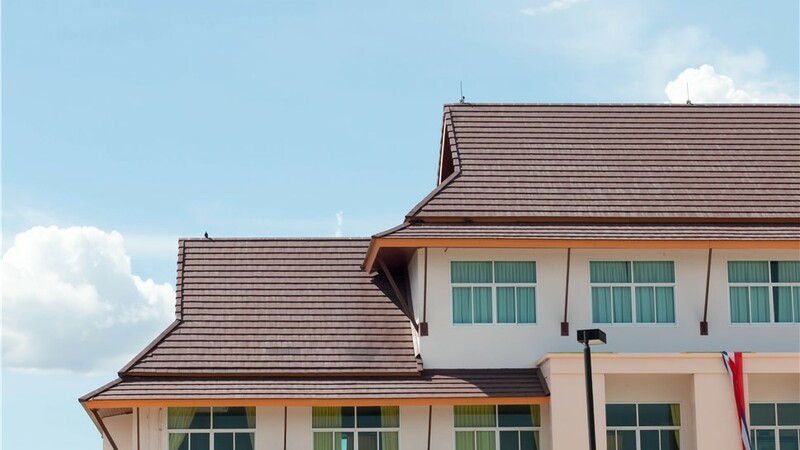 Whether you live in Green Bay, WI or in Rockford, IL, every Midwestern homeowner knows that they need a high-quality roofing system to hold up to the region’s extreme climate. 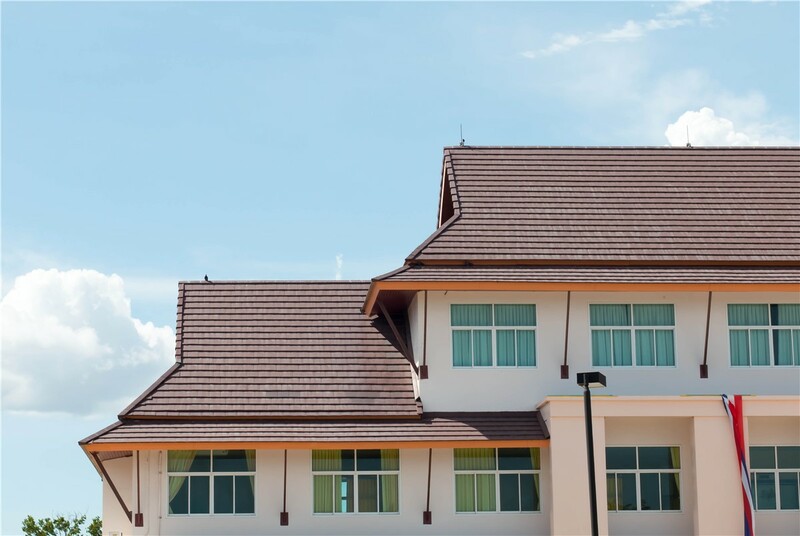 While traditional shingles can offer protection from the elements, metal roofing from Mad City Windows provides the ultimate in weather resistance, efficiency, and impressive longevity. 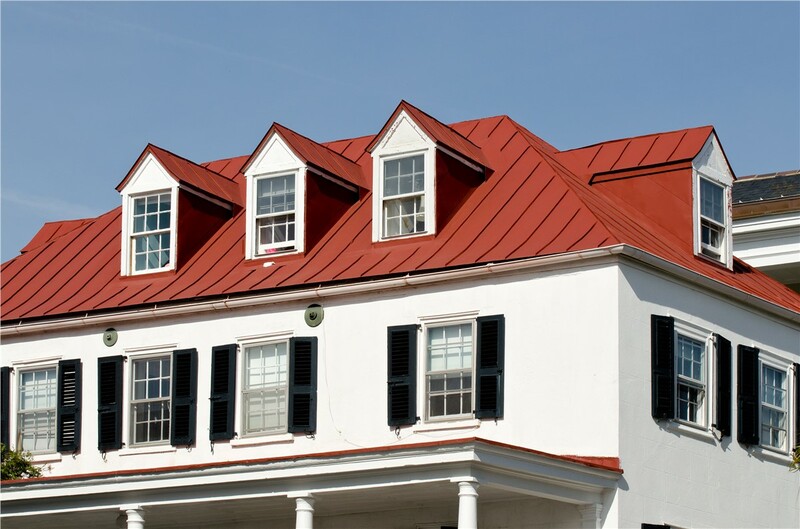 Highly Durable: When you want superior protection against the unpredictable climate of the Midwest, metal roofing—with its ability to resist high winds, severe weather, extreme temperatures, fire, and insects—is the ideal choice! 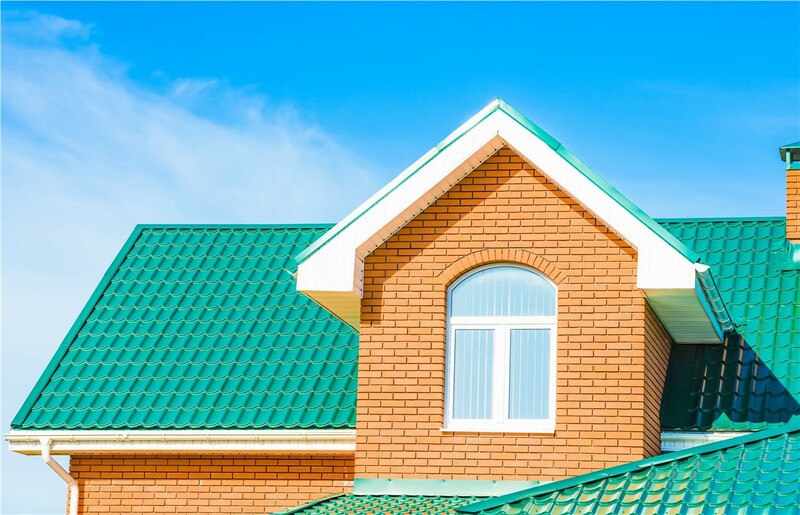 Built for Efficiency: Everyone is looking for ways to lower their energy costs, and metal roofing is designed to insulate your home for maximum efficiency, saving you money in the long run. 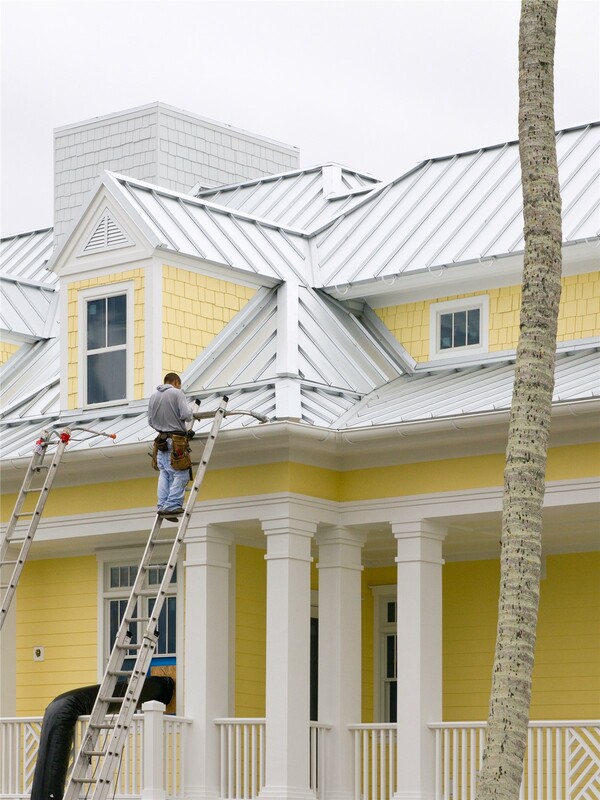 Custom Designed: With countless options for color, style, texture, and design, metal roofing can be crafted to perfectly complement any home aesthetic. 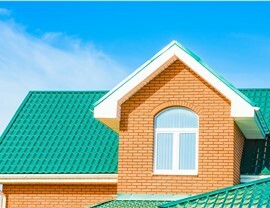 Sign-Up Today for a Free Metal Roofing Installation Estimate! As your choice for a professional roofing company, Mad City Windows is here to make the entire process as seamless and affordable as possible. 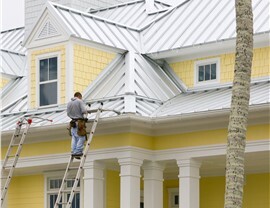 If you’d like more information on our metal roofing systems and expert installation services, give us a call today! You can also request your free quote and in-home consultation now by filling out our brief online form.